Bottom line: Twitter is still struggling to police its platform for bot accounts but is making progress. Human users are not joining the platform quickly enough to please investors, but existing users are using Twitter more frequently. During the third quarter, Twitter removed over 9 million accounts in attempt to get rid of some of the bots on its platform. In total, monthly users fell from 335 million down to 326 million. This is the second consecutive quarter that Twitter has lost users. Ironically, a loss of users has not hurt the companies finances, at least for now. Twitter has just achieved an entire year of earning a profit. In the upcoming months, Twitter expects to lose several million more bots thanks to improved algorithms for detecting non-human users. Aside from banning bots, Twitter is still expected to lose human users as well. Twitter has dropped deals with carriers that allowed for SMS to be used freely and is placing more resources on GDPR compliance. Developing countries where LTE coverage and cellular data are too expensive for the majority still need to rely on SMS over the standard Twitter app. Perhaps another reason for Twitter's decline in users is a more difficult sign up process. Confirmation of email address or phone number is now required by default. Previously banned users now face greater scrutiny when attempting to evade their bans and are more likely to be barred from the platform again. Twitter has not shared exactly how detection has been improved since doing so would allow bot operators to circumvent the additional security in place. 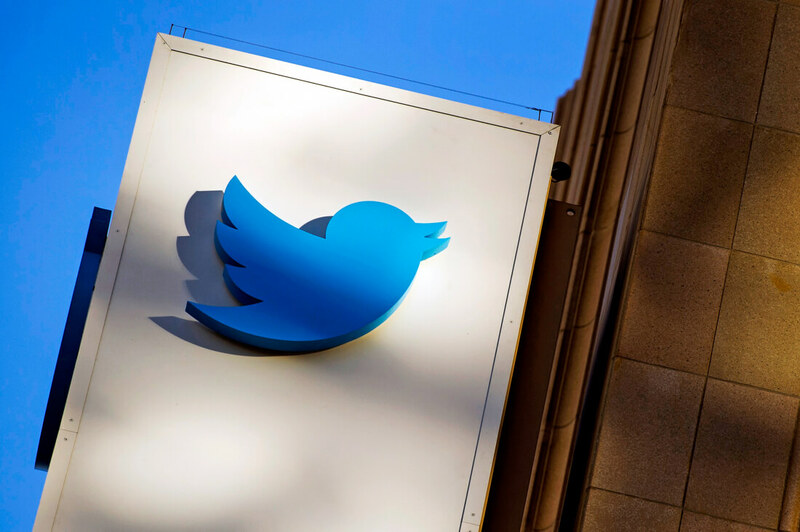 In spite of losing users overall, Twitter says that daily active users are on the rise. There are now 9 percent more people using Twitter regularly compared to the same time last year.